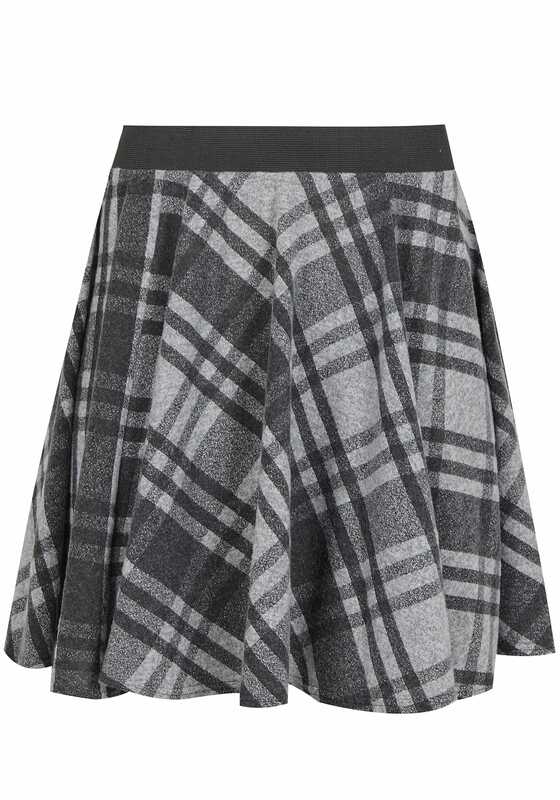 Add a chic update to your day-to-evening wardrobe with this skirt. In a shape flattering skater style, it features a stretchy elasticated waistband for the ultimate comfort. Team with a simple tee and ankle boots for an effortlessly stylish look. We love the on-trend checked print this season.